If you have been around for a few Gift Guides here on PartyPlanDivas, you know how much I love this next featured company. Traci Lynn Fashion Jewelry is direct sales jewelry company specializing in unique, bold, and beautiful jewelry from head to toe – literally! In addition to gorgeous jewels they now also offer hand bags, travel bags, and even a men’s line! But something else I love about Traci Lynn Fashion Jewelry is their positive and inspirational messages that start with their owner – Dr. Traci Lynn herself – but are carried on by her team of amazing consultants. Independent Traci Lynn Fashion Jewelry Consultant Coretta Campbell is one of those amazing consultants who runs her business with class and integrity and inspiration every single day. Every time she signs up for our Gift Guide I know I am going to love what she sends. As usual, this year, Coretta blew it out of the park! Coretta sent in a completely unique product for this year’s Gift Guide. I am not sure if she knows this, but I am getting married in October in a small, intimate beach wedding… and I am so delighted with what she sent, that I will be wearing it on the Big Day. Happy Feet is a beautiful foot jewelry that gives a big, bold sparkle… to your toes! A small beaded ring slips around one toe, and then a lobster clasp claw securely affixes around your ankle to hold these beauties in place. A photo could never do justice to this piece – but I know that it is going to look absolutely beautiful standing in the sand in October. Traci Lynn Fashion Jewelry offers an impressive line of jewelry you will not find anywhere else. All of their pieces are high quality, with more sparkle than a photo could ever show. 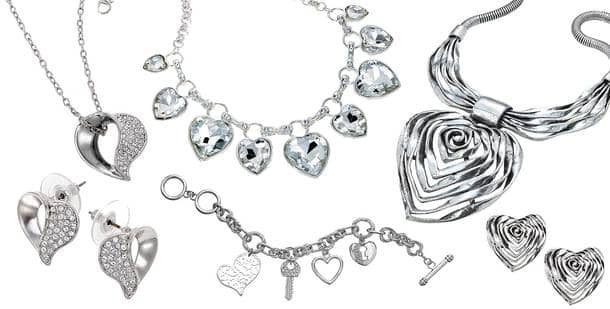 As a Traci Lynn Hostess, you can earn free and discounted products sharing these bold jewels with your loved ones. If you want even more, consider joining Coretta’s team and building a business with one of the most generous compensation plans in the industry. Check out Coretta’s website to learn all about how you can get involved with Traci Lynn Fashion Jewelry.